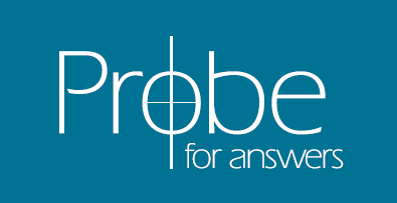 Probe staff members have written over 1800 articles on apologetic and worldview topics to assist you in understanding and answering questions from a biblical worldview perspective. The article topics range from classical apologetics to timeless cultural issues to questions that are developing in our culture right now. Please take the time to look through some of the topic areas that interest you.